Job Deployment assured post certification. Red Hat System Administration I (RH124) is entry level course for those who want to make a career in full-time red hat system administrators by introducing key command line concepts and other enterprise-level tools. 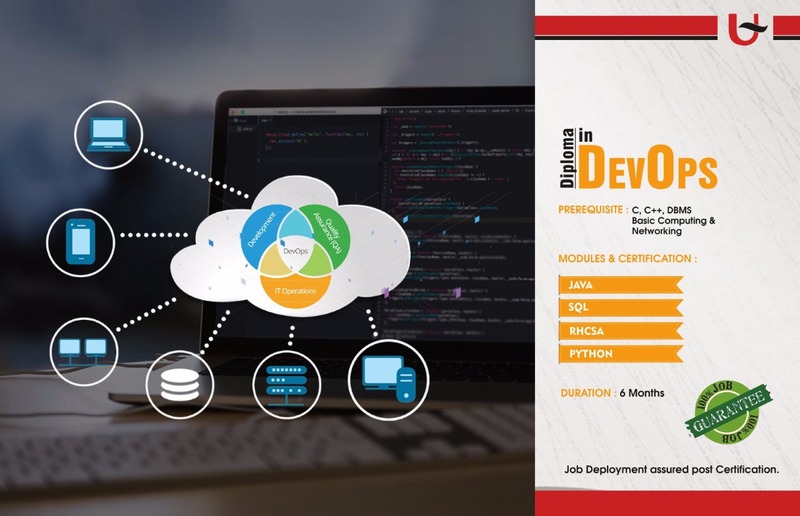 After taking this course student will be able to do tasks such as lab-based knowledge checks, facilitative discussions to ensure maximum skill transfer and retention, installation, establish network connectivity, manage physical storage and perform basic security administration. This course is designed for IT professionals who are new to Linux Administration and require core Red Hat Enterprise Linux skills to perform administration tasks that will be encountered in the workplace. 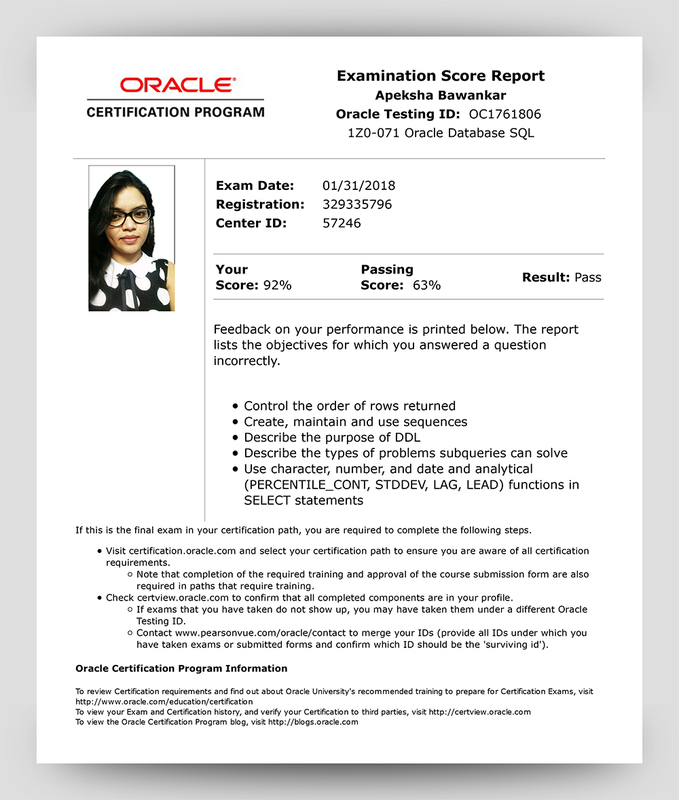 Red Hat System Administration II with RHCSA Exam (RH135) is made for IT professionals working to become full-time Enterprise Linux system administrators. 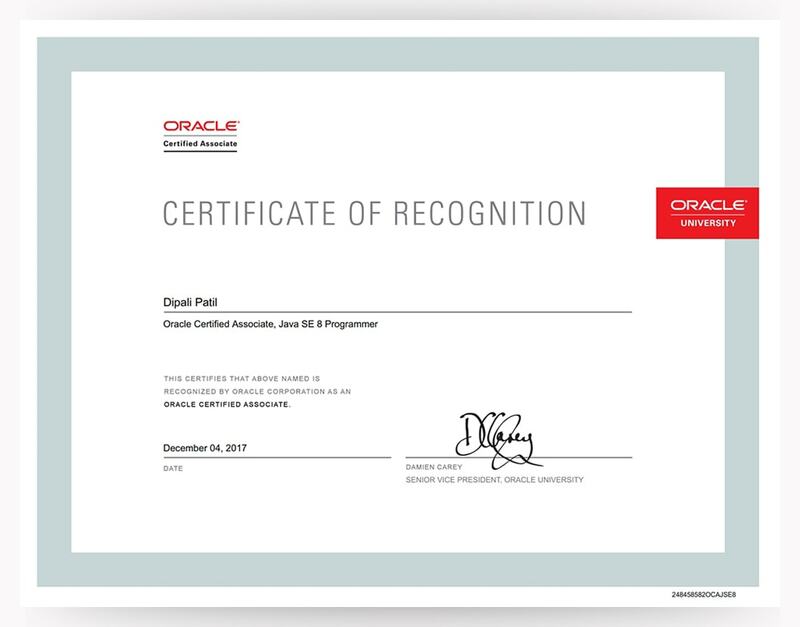 This course is a follow-up to red hat system administration I and continues to use today’s best –of-beerd, contemporary teaching methodology. Students will soon be actively engaged in task-focused activities, lab-based knowledge checks, and facilitative discussions to make sure maximum skills transfer and retention. 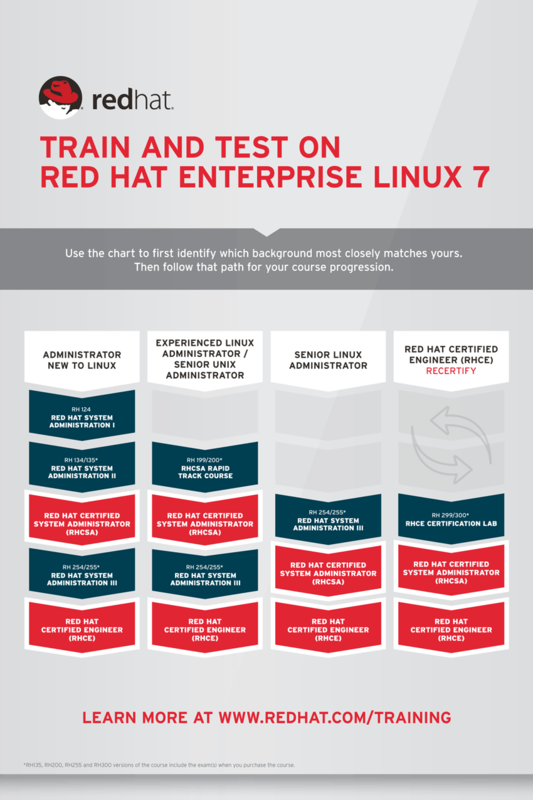 Building on the principle of command line skills covered in red hat system administration I, it will take deeper into Red Hat Enterprise Linux (RHEL) to broaden toolkits for administration skills. By the finish of this course, students will have the ability to administer and troubleshoot file systems and partitioning, logical volume management, access control, and package management. Students who completed Red Hat System Administration I & II will be ready to take the Red Hat Certified System Administration (RHCSA) exam. 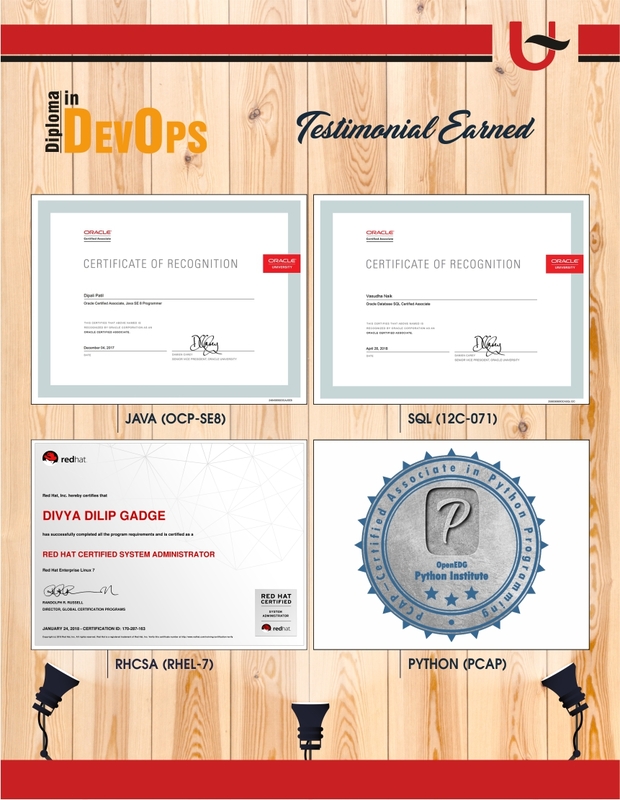 IT professionals who have just competed Red Hat System Administration I course and want upgrade skills to be full-time Enterprise Linux system administrators and/or earn RHCSA certifications. Oracle Database 12c installation on Windows. 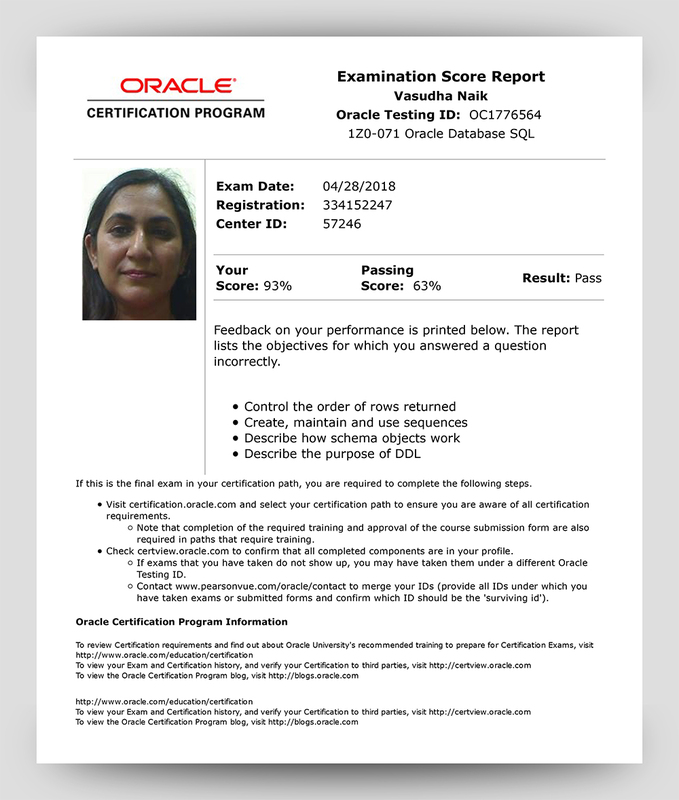 Oracle Dababase 12c installation on Linux is covered in Oracle Administration 12c Paper. How to Open, Connect, Use, Disconnect, Choose Database to Connect,... etc. Overview of Using SQL Developers - What's New in latest Version,... etc. 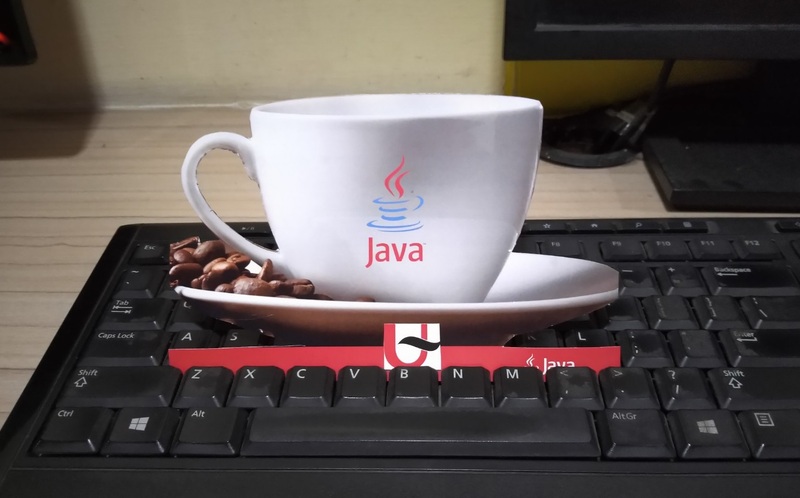 Another lite weight newly launched Java Based Command Line Tool with Added features. SQLcl provides in-line editing, statement completion, and command recall for a feature-rich experience, all while also supporting your previously written SQL*Plus scripts. Starting with Oracle Database 12c Release 2, the latest version of the sample schema scripts are available on GitHub at https://github.com/oracle/db-sample-schemas/releases/latest. How to Connect to CDB's. How to Switch Container at Session Level. How to Connect to PDB's. Using Local - Windows Environment Variable. Reporting Aggregated Data Using the Group or Multi-Row or Aggregate Functions. In the listing of analytic functions shown above, the functions that allow the windowing_clause are followed by an asterisk (*). Creating Table Using Subqueries –(CTAS) & Creating Virtual Columns. Managing Tables Using DML & TC Statements, Locks, Deadlocks & For Update Clause.